Your windows represent the largest energy sink in your home. Especially in Florida, long, sunny days can result in significant heating inside your home, which you must then offset with air conditioning. We all work hard for what we have. It’s why we opt for the super-duty phone case to protect our palm-sized computers. We put forth time,effort and money to earn our valuables. So, we take care of them, and in turn - they take care of us. The same practice applies to one of the most important - and biggest- investments in our lives.Our homes. It’s true - we take advantage of tools like Home security systems, fire alarms,pest control and energy-saving lighting to help us save money and avoid costly repairs down the road. Yet, frequently, home-owners let one fundamental element fall by the wayside. Their home’s windows. Your windows represent the largest energy sink in your home. Especially in Florida. This type of hot climate runs deep throughout most of the year and causes significant heating indoors,which we offset with air conditioning. Unlucky for us - this means higher electric bills. Lowers Energy Bills. This is the biggest and most apparent advantage to having your home’s windows tinted. Window tinting film helps your home stay cooler inside, which means you don’t have to crank the AC as often to keep everyone comfortable. Less money toward your electric bill could mean more money where it’s needed elsewhere. Increases Value of Your Home. Sun exposure in homes oftentimes leads to fading and discoloration of surfaces like floors and furniture. Tint on your windows would prevent this as well as reduce glares. It’s a smart investment to keep your interior belongings in prime condition. Improves Safety and Security. Windows are the least-protected points of entry in most homes. Home safety window tinting is made from thick window film that resists breakage and can therefore prevent break-ins. These durable window films can also protect your home from damage that can result from high winds and flying objects due to severe weather, which is prevalent in Florida. 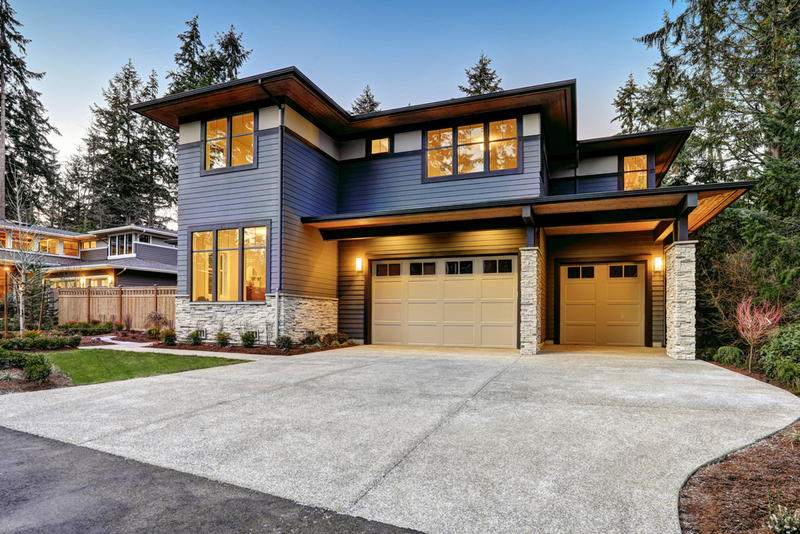 When it comes to having tinting film installed on your home’s windows, there are a variety of options to choose from to meet your unique preferences and individual home needs. From frosted window film to stained glass film, solar window film, UV window film and security window tint, our professionals have the resources to satisfy your taste and requirements. It’s a Safety Hazard. 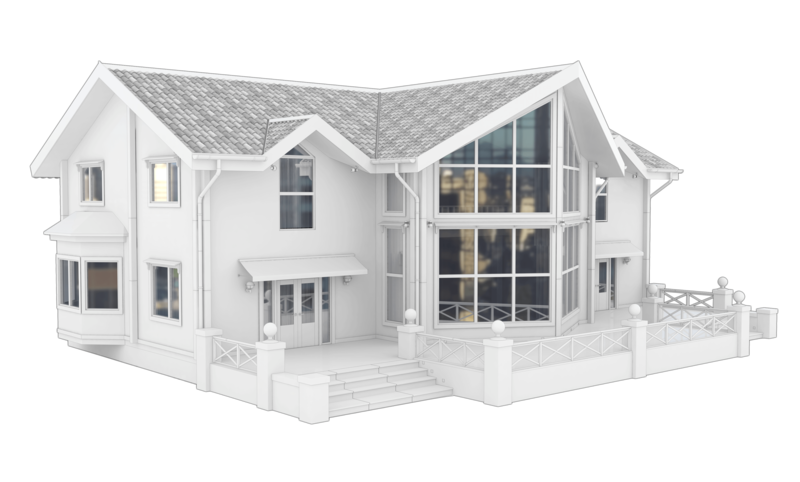 Installing residential window tinting on your upper-story windows or larger windows is not only a big task, it’s also dangerous when you aren’t equipped with the proper equipment. 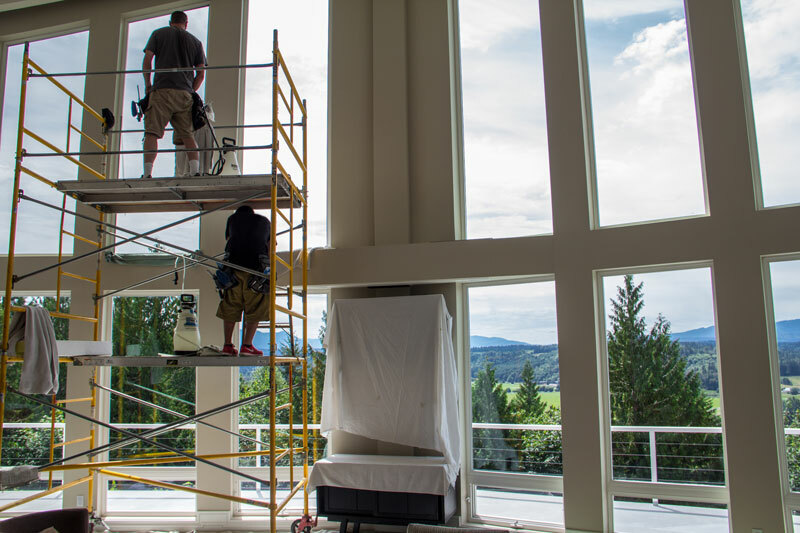 Our Tint By Masters team has the necessary tools and resources to ensure optimal installation on your home’s windows. Tons of Frustration. Often, when people try to install their own tint on their home’s windows, they end up spending much longer than necessary completing the task and getting frustrated when it doesn’t look the way it should. You can save yourself from wasting your valuable time and energy by having our professionals install your tint and have it looking smooth and bubble-free. Unique Windows. The windows of your home are different and vary in size and shape. Cutting the tinted film to the exact proper measurements to fit your windows is a task best left to our professional team so that the end result looks great and free of flaws. When you’re ready to save money on your electric bill, protect the inside of your home from the sun’s harmful rays and ultimately enjoy an overall better living experience with professionally tinted windows, contact our Tint By Masters team for your free estimate. You can do so by either calling us directly at (407)-521-0920 or by dropping your details in the form below - one of our specialists will be in touch with you shortly!